Having trouble registering? Let us help! You have never been to a day camp like Heartland Day Camp Olathe! We jam pack our days full of awesome activities and have created an environment where campers can live out their faith. With our Christ-centered program, exceptional college age counselors and highly energetic activities, day campers love the time they spend at camp. In addition to our activities is our morning Bible study and afternoon worship. 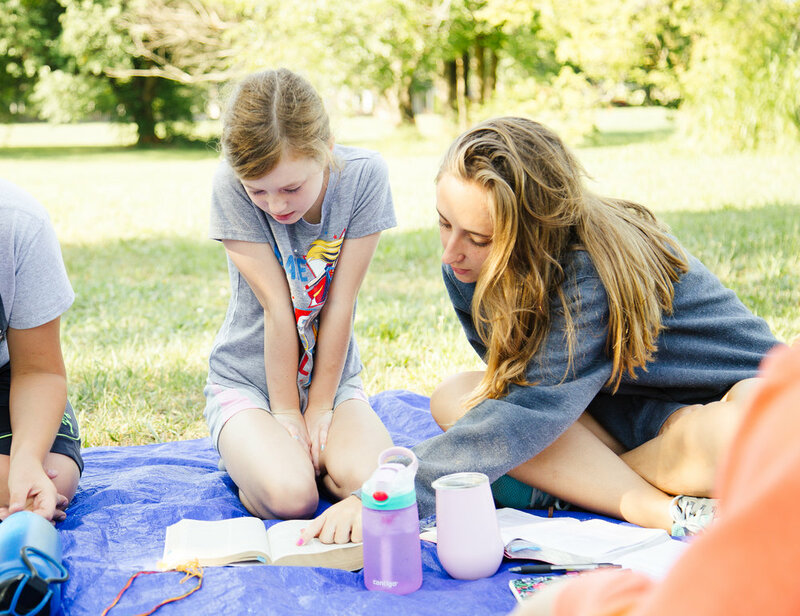 Our counselors will journey with their small group of campers through a weekly curriculum. We tie in our lessons with crafts and games to encourage our campers to live a Christ-like life. 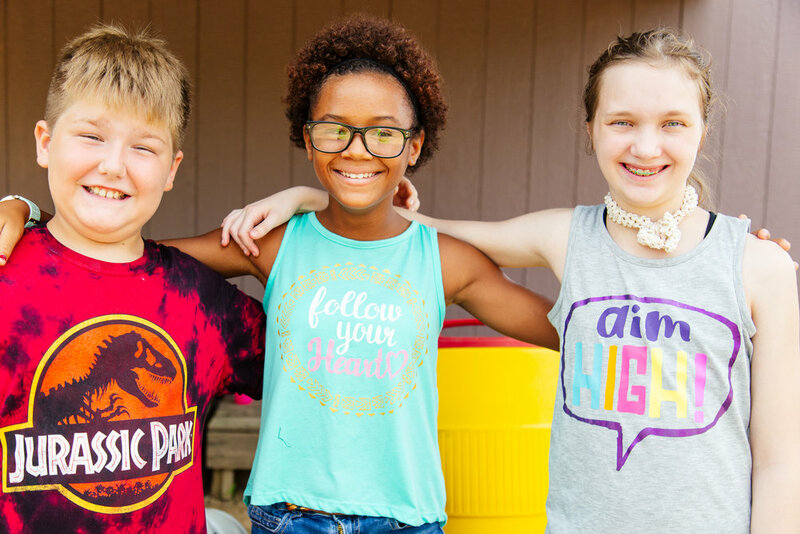 Our Day Camp is Christ focused and in the outdoors to create an environment where campers and develop new skills, gain a sense of independence in a controlled and inclusive environment all while encountering God and having fun. 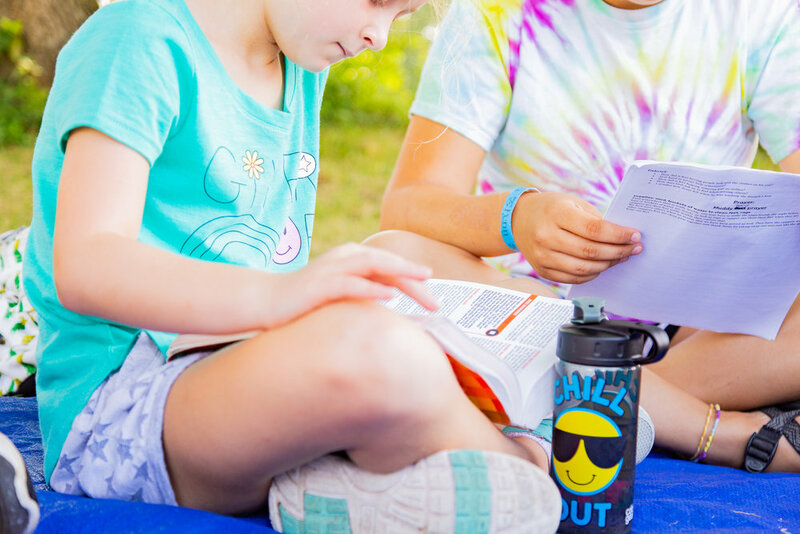 Day Campers will learn to recognize God's spirit and be encouraged in their relationship with God while they learn to work out their faith on their own. A week of Day Camp includes swimming in the pool a few times a week, riding a horse through our property and screaming as they fly down our 100 ft. slip n’ slide… occasionally covered in shaving cream! And the best part is, there’s a whole lot more. Still not sure what at camp will be like? Try one! We have a Free Day of Adventure. That's right, we said free! We believe our best quality is our exceptional summer college age staff. Their love for campers and dedication to helping them understand what living a life for Christ looks like never ceases to amaze us. Our hope is to create a strong foundation for a genuine Christ-centered life. 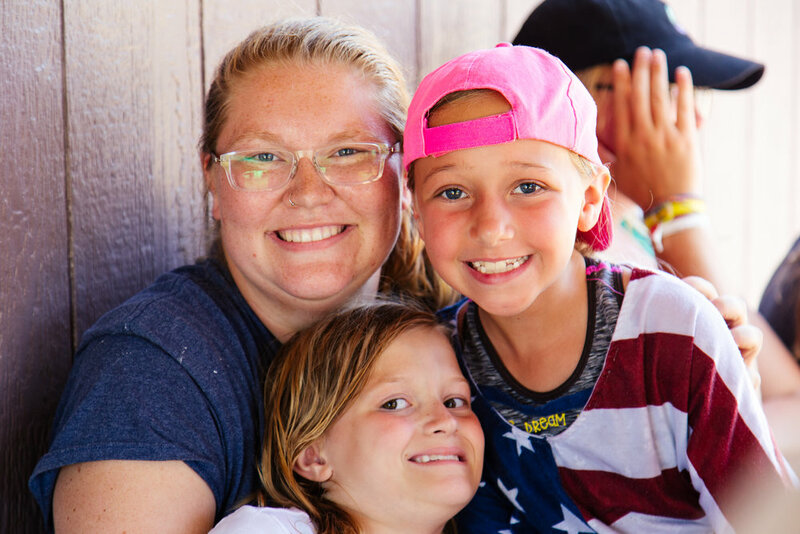 Our counselors are positive Christian role models who encourage campers to make the most of their time at Heartland and hold onto the lessons they learned and the friends they made. Heartland Camp interviews and selects exceptional and qualified Christian young adults who will be camp directors, counselors and activity staff. The camp performs national and local background checks on each applicant, and trains those who are hired for their particular positions. The staff also completes a two week training session. Counselors are at least 18 years old. All staff are CPR/First Aid trained and certified should any emergency situation arise. Let us know how we can help, we will follow up soon! If you have a question or comment, we would love to hear it! Where is Heartland’s Olathe Day Camp located? How much is a week of Day Camp? A week of Day Camp costs $205. The price includes all activities, field trips, and an afternoon snack. Campers are responsbile for bringing their own sack lunch. 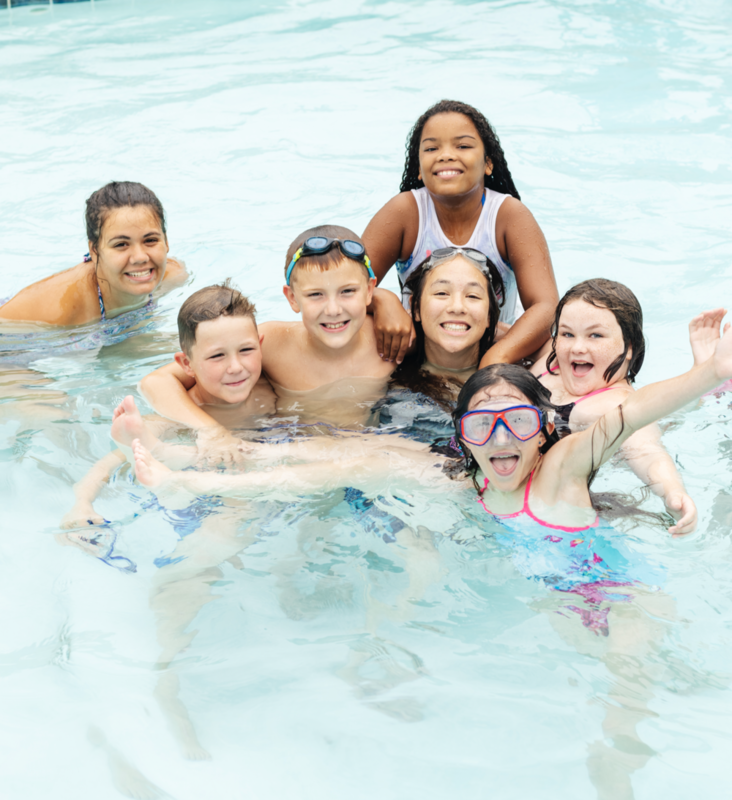 What ages can attend Heartland Day Camp? Olathe Day Camp is for campers who have completed Kindergarten through 6th grade. Campers who have completed 7th grade and up are invited to participate in our Parkville leadership camp and our overnight camps. How many sessions of Day Camp can I sign up for? Our Day Camp is offered for 11 weeks of the summer. Sign up for one session, eleven sessions or anywhere in between! We would love to have you! 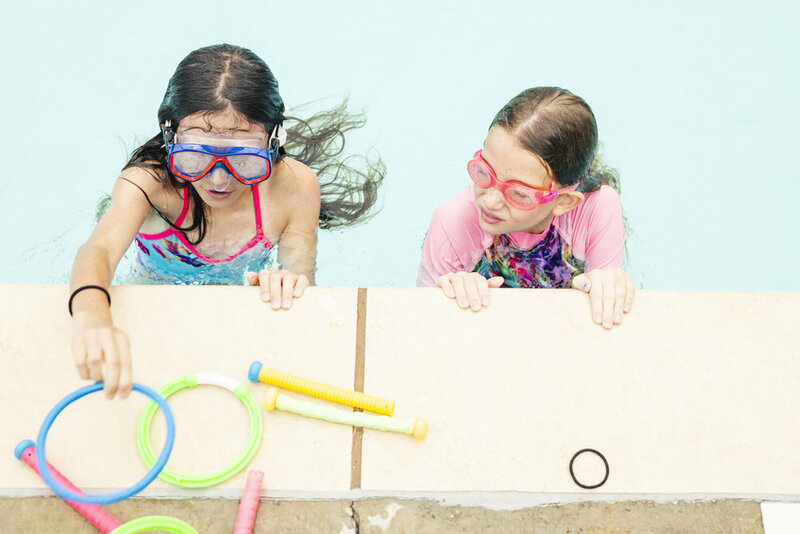 We pack each week with different activities while still providing the favorites like horses and swimming! Campers bring their own sack lunch that will be stored in our kitchen. We provide an afternoon snack! Early drop off is available for an additional charge of $25.00 per week from 7:00 – 8:00 AM including a cold breakfast. * Four day week at a prorated price due to holidays. What is Three Tier Pricing?